Grim ordeal provides you with a "straight in your face!" mix of Brutal, Thrashing and Grooving metal with some added progressive elements and a pinch of Death and Core. Featuring technical guitar work, gruff vocals and tempo fluctuations, Grim Ordeal has created a very unique yet recognisable sound. 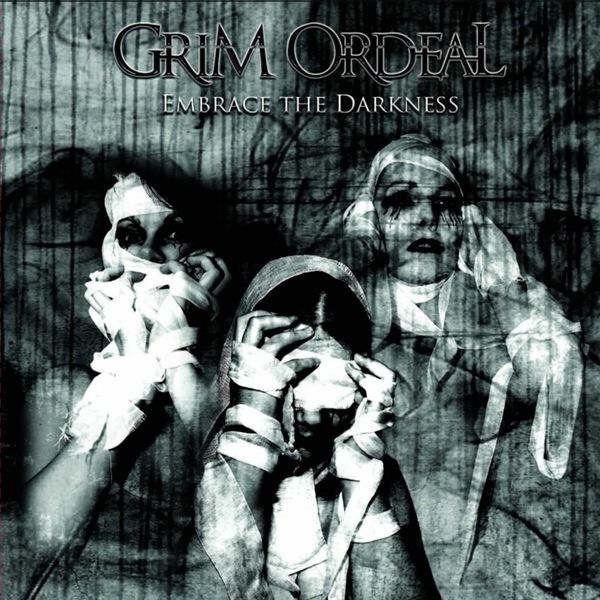 Grim Ordeal consists of the following members: Otto Donk (vocals), RaymondGroenink (guitar), Edwin Kral (guitar), Bryan Zwiers (bass) and Rob Pol (drums).Based in the Dutch city of Deventer, Grim Ordeal has been steadily active for a decade. In 2011 they recorded their first 3 song demo, after which a performance heavy period followed. During that period they played gigs as supports for the likes of Malevolent Creation, Izegrim, The Lucifer Principle, Erebus, The Monolith Deathcult and many more. These efforts culminated in a spot as the sole support for Sacred Reichs 2012 exclusive BeNeLux club performance in Hedon, Zwolle (The Netherlands).In July 2014 they independently released their first album "A Tragedy Unfolds" and their song "My Kingdom" was chosen as the opening track for compilation album "Metal Inside" Volume 1 released by Big Bad Wolf Records.It didn't take long for them to spark interest amongst labels to release their new album in 2017. The choice for Into The LimeLight Records was a logical step.